Extend the life of your rucksack with this modification. 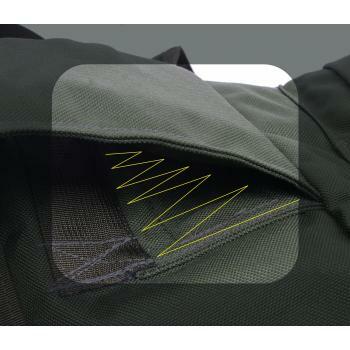 We use heavy duty Nylon thread to reinforce the areas of your rucksack that receive the most stress, where the pack mounts to the frame. This modification is already included on all MALICE Packs and with the purchase of any version of our 5 Pocket Combo modification.